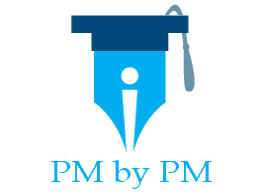 I have created a slew of PMP ITTO Learning Tools to help you overcome the fear of ITTO and pass the certification exam in first try. Join our waiting list and be the first to know ​about the ​promotional offer on my ITTO tools. Or, get instant access to ITTO tools bundle at 20% discount on the list price.